Dr. Nirarta “Koni” Samadhi is the country director of WRI Indonesia. 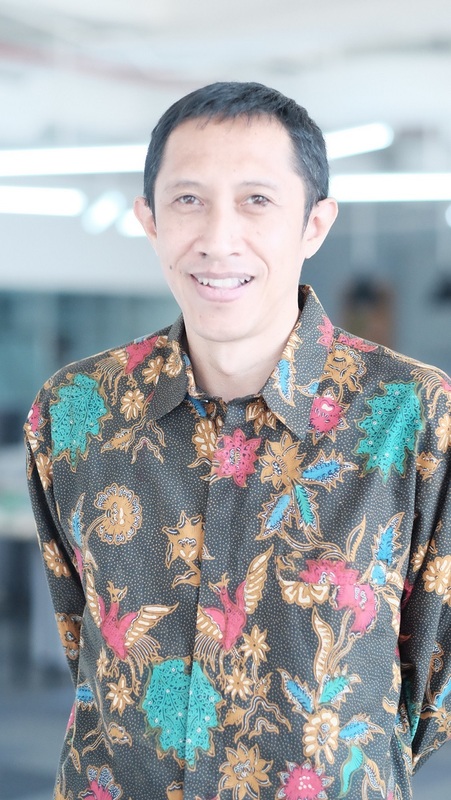 Formerly known as Deputy Minister of Indonesia’s Unit for Development Monitoring and Oversight (UKP4), he and WRI have worked together over many years, and he joins WRI Indonesia at a time when its work in the forest, land use, and governance sectors is expanding. While at UKP4, Dr. Koni played a leading role in designing policies such as Indonesia’s groundbreaking forest moratorium, establishing Indonesia’s new REDD+ agency (BP REDD+), and driving the OneMap Initiative to harmonize Indonesia’s land use planning. Dr. Koni previously served as chair of the Working Group on Moratorium Monitoring, was part of the Indonesia REDD+ Task Force, and worked with the UNDP as a strategic planning advisor and head of Papua Accelerated Development (PADU) Advance Team. During his tenure at UKP4, Dr. Koni observed that WRI was consistent in contributing significant work to improve environmental management, and he would like to expand and tailor the organization’s contribution for the people of Indonesia. Through WRI Indonesia, he plans to work with all stakeholders and promote innovations to help ensure that the new administration, as well as sub-national governments, will deliver sustainable development programs. Indonesia must build on recent reductions in tree cover loss and protections for peatlands. To get there, they'll need more international support, innovative schemes such as peatland restoration and continued monitoring. To help clarify heated debate over what drives deforestation in Indonesia, new analysis of Global Forest Watch data shows that most forest loss -- 55 percent -- occurs in legal concession areas, where some tree removal is allowed, but 45 percent happens outside these areas. While dealing with sooty clouds from massive forest fires in recent weeks, Indonesia submitted its post-2020 climate action plan, committing to an unconditional target of a 29 percent reduction in greenhouse gas emissions by 2030, compared to a business-as-usual scenario. In 2009, Indonesia made a bold move by voluntarily pledging to achieve a 26 percent reduction in emissions against the business-as-usual scenario in 2020, or 41 percent with international support. Being a developing country with so much promise for economic growth and development, the international community applauded Indonesia for this daring target, which became a game-changer in the stagnant climate negotiations at the time. The National Action Plan on Reducing Greenhouse Gas Emission (RAN-GRK) was soon issued to guide its implementation. The protected area has seen 185 fire alerts since May 29, 2015, some of which are likely associated with land clearing for agriculture.